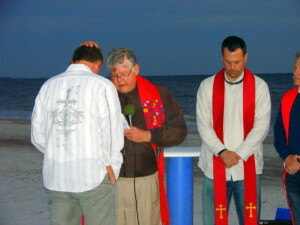 On March 20, Living Water Church at the Beach celebrated the ordination of Rev. 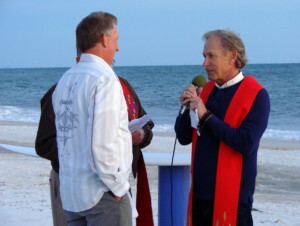 David Gieseking.He began serving Living Water Church at the Beach in March 2013. He arrived with over 25 years experience in children’s, youth, young adult and family life ministry, across six different states. Prior to coming to Living Water, he served for 9 years as the Youth & Family Life Minister at Gloria Dei Lutheran Church in Davie, FL. There, he led and developed teams for innovative children’s and youth ministry. He also helped launch their “Crack of Noon” young adult focused worship service and served as teacher/preacher and worship leader. 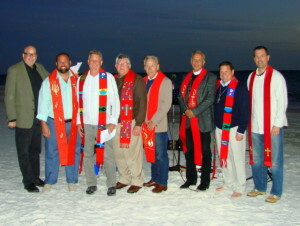 After leaving his position at Gloria Dei in 2011, Rev. Gieseking began exploring opportunities to serve God as a church planter in South Florida. It was during this time of exploration and discovery that Living Water extended a call to serve as minister and mission developer. In September 2013, hee entered the Specific Ministry Pastor (SMP) program that leads to ordination through Concordia Seminary St. Louis. He has served Living Water as Mission Developer and Vicar and was certified for ordination by the Seminary this past November. He will now serve Living Water as its SMP Pastor and will complete the SMP program in summer 2017. 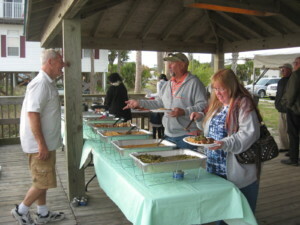 Living Water Church at the Beach is actively engaged in its community, including Lifetree Cafe, worship services on the beach, as well as caring for hurting and struggling families. 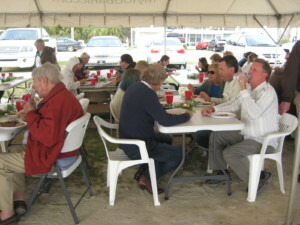 Improvements to their building have allowed them to host more opportunities for outreach and impact in their community. They are excited to continue exploring dynamic ways God is leading them to share Christ’s love and grace in ways that impact people’s lives with the Gospel and grow his kingdom.